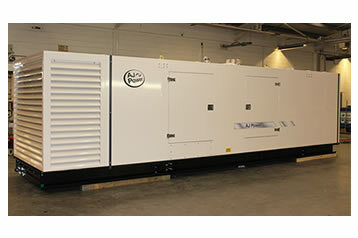 Industrial and Domestic Diesel Generators 8 kVA – 2200 kVA. 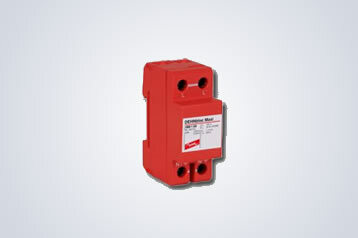 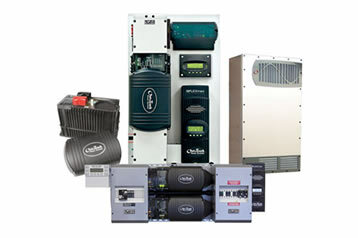 All kinds of Generators Accessories, such as Sound Attenuated Enclosures / Containers, Generator Control Panels, Automatic Load Transfer Panels, SynchronizingPanels, Trailers, etc. 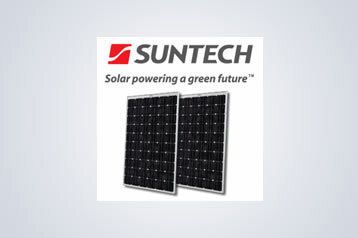 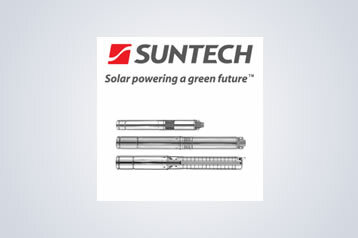 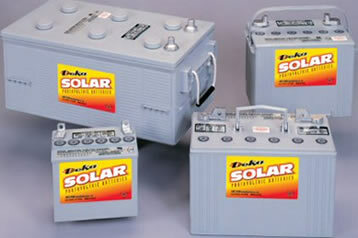 Suntech range of pv modules ranging from 30Watts to 290Watts in 12 and 24Volts.